THE GO-GO’S, a feature documentary about the most successful female rock band of all time, directed by Alison Ellwood (HISTORY OF THE EAGLES, American Jihad), will premiere later this year on SHOWTIME. The band granted full access for this textured biography featuring candid interviews and archival footage to tell the real story of their meteoric rise to fame and the journeys, triumphs, laughter and struggles along the way. As the first multi-platinum-selling, all-female band to play their own instruments, write their own songs and have a No. 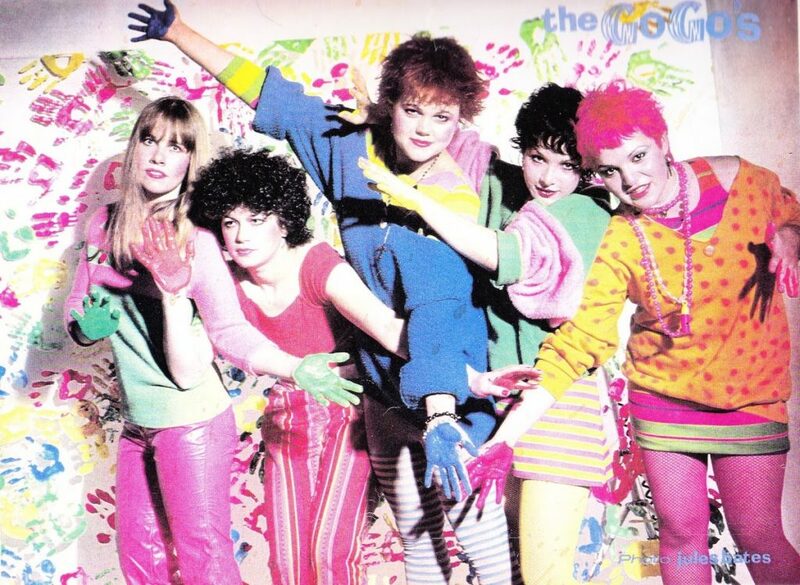 1 album, the Go-Go’s are rooted in music history as not just a pop phenomenon but groundbreakers as well. Born out of the L.A. punk scene, Charlotte Caffey (lead guitar, keyboards and vocals), Belinda Carlisle (lead vocals), Gina Schock (drums), Kathy Valentine (bass and vocals) and Jane Wiedlin (guitar & vocals) didn’t play the part of bad girls – they were genuine punk rockers. Their 1981 debut album “Beauty and the Beat,” featuring the hits “Our Lips Are Sealed” (one of Rolling Stone’s ‘Top 100 Pop Singles’) and “We Got the Beat,” was one of the most successful debut albums of all times, was at No. 1 on the Billboard charts for six consecutive weeks, and resulted in a Grammy(R) nomination for Best New Artist.